One of the greatest assets the internet provides is instant access to resources that help you constantly learn and develop new skills. 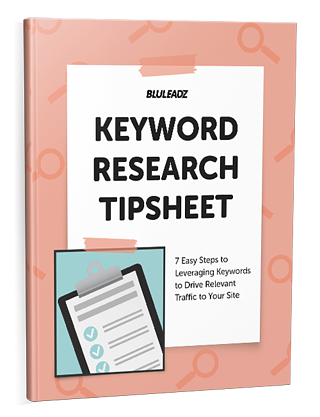 Type any question into a search engine, and you'll be rewarded with hundreds (often thousands) of answers that are informative. Whether it's blog articles, free courses, “how-to” videos on YouTube, or podcasts, the information you seek is just a few clicks away. 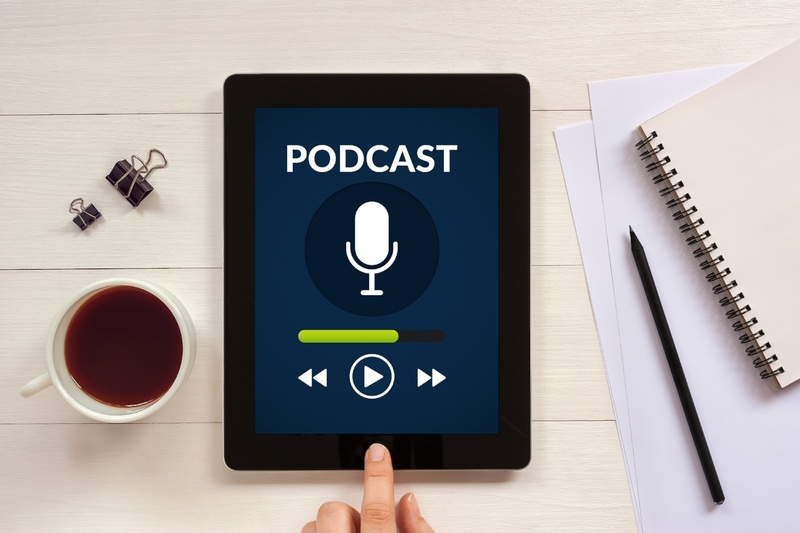 Business owners and marketing professionals alike who are looking to bone up on the latest techniques will find podcasts to be an excellent learning tool. If you don't have the time to read or study, search engine optimization (SEO) podcasts are a great resource. You can learn about the latest insights and techniques for SEO, marketing, and link building. Simply load the latest SEO podcast and you can learn while you're commuting on the train, in the car, or sitting down to lunch! If you prefer listening to reading, or simply don't have the time to read, SEO podcasts can give you the skills you need quickly and efficiently. The Authority Hacker Podcast is hosted by Gael Breton and Mike Webster and can be found on Soundcloud, iTunes, and Stitcher. It was created to discuss stuff that wasn't a good fit for their blog and deals with topics including SEO, marketing, and content marketing. The format is a casual, informative chat, The hosts refrain from doing promotional interviews where guests are selling to the audience. Instead, they focus on answering challenging SEO questions, and they even address questions from their listeners. Every other week, one of the "Search Engine Nerds" interviews a thought leader or industry expert on SEO and digital marketing techniques. Each installment of this podcast uses a journalistic interview format and takes an in-depth look at one subject. While the focus is on the guest, the hosts weigh in with their experiences and opinions, keeping the conversation lively and on point. With over 100 podcasts available on iTunes, Android, or their SEJ website, there's plenty of insight to be gained here! The Edge is a one-hour podcast with host Erin Sparks that explores digital marketing tactics, concepts, and industry trends. Spark's humorous interview format podcast educates his listeners by speaking with leaders in digital marketing and SEO. Over the last few years, Sparks has recorded over 300 shows, featuring a roster of great guests. The Digital Analytics Power Hour airs every other week and addresses the questions, challenges, and current trends in analytics. Hosts Michael Helbling, Tim Wilson, and Moe Kiss offer lively conversations about important issues and provide plenty of interesting information, along with the occasional special guest. Actually, the podcast is 40 minutes long, and according to the hosts, this is “due to the Canadian Exchange Rate!” Exchange rate aside, the hosts pack an hour's worth of information into those excellent 40 minutes! Hosted by Ross Dunn and John Carcutt, the SEO 101 podcast is a “back to basics” program to help their listeners improve SEO. The show discusses search trends and algorithm changes and provides practical advice to help listeners understand changes and leverage SEO best practices. With over 200 shows, if you're looking for search advice and knowledge, class is in session. Matt Bertram and Chris Burres share their thoughts on the fast-paced SEO Podcast. The show includes a daily tip, trending news, and questions they answer from their Twitter hashtag #SEOPodcast. This podcast consists of a review of a recently published article addressing topics of interest to digital marketers and SEO professionals of any level. There is a catalog of over 300 shows chock full of useful information. Renowned SEO and IM expert Stephan Spencer launched his Marketing Speak podcast to share SEO advice and tips in a convenient format. He handpicks all of the guests for the show, including authors, speakers, tool providers, thought leaders, and specialists. Guests sometimes offer podcast listeners discounts or giveaways. Spencer also encourages listeners to leave questions via “voicemails” on the website. This podcast offers not only an audio component, but each show also comes with a full transcript and show notes, and they even include a checklist for implementing what was taught in the episode. MozPod was born when host Brian Childs felt overwhelmed by the amount of information he needed to digest to stay on top of his daily tasks. All the articles and videos were just too much! So he came up with the idea of creating a podcast listeners could digest while driving to and from work each day. Commutes are the best time to consume easy to digest information like a podcast. Each episode consists of Childs interviewing marketing and SEO experts and asking them the simple, dumb questions most of us are afraid to ask...but need to know! Guests are experts in their field, so listeners get the most up-to-date information from the source. From the pioneers in digital marketing, HubSpot presents Skill Up. 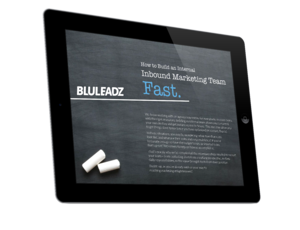 Its main focus is on how the landscape is changing in marketing, sales, and service. It earned a spot on our SEO podcast list because the first season solely focused on, you guessed it, all things SEO. This podcast's first season covers a wide range of topics, over the course of seven episodes. The topics include international SEO, featured snippets, voice search, and more. The hosts are Matt Howells-Barby and Jorie Munroe, who share a great dynamic to make the conversation engaging. SEO podcasts offer listeners the opportunity to learn critical information in an easily digestible way, on their own time, in a highly portable format. 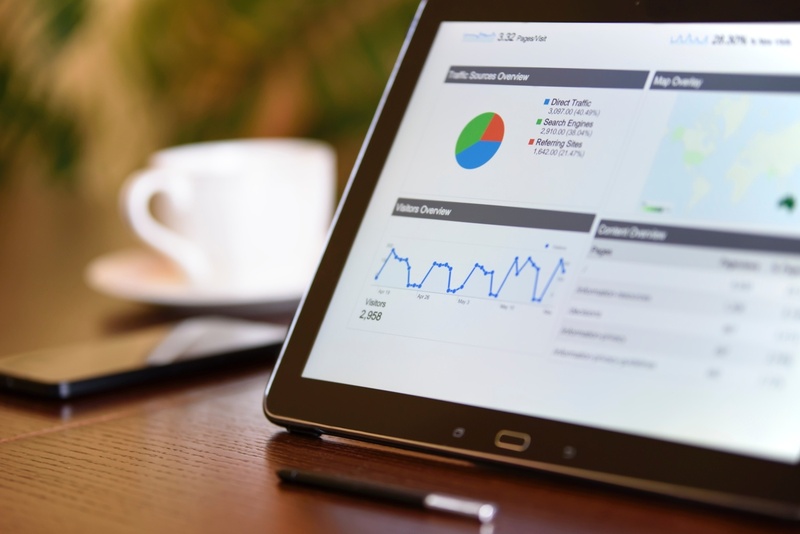 Whether you're spending time listening during your daily commute or during your lunch hour, taking in this information can help you up your SEO game. These nine SEO podcasts offer the most current information available, often delivered by the top thought leaders in the industry. They are among the best out there for boning up on the latest SEO, content marketing, and general marketing techniques. Check these podcasts out and get ready to show off your new SEO skills!